I have multiple Apple IDs. What happens if I delete one? You can’t delete an Apple ID without losing associated purchases. Can you merge synced data from multiple Apple IDs? I do indeed have two Apple ID accounts and it appears that my iPhone and iPad are listed as the two devices on one account (the one I use to sign into iTunes with). My laptop is listed as the device on the other account. I am afraid to delete the ID that my computer is linked to for fear that I will not be able to reconnect it/sign it into the apple ID account that has the iPhone and iPad. If I delete the apple ID with the computer listed as the device, will I be able to start fresh and add my computer to the Apple ID account with the other two devices? 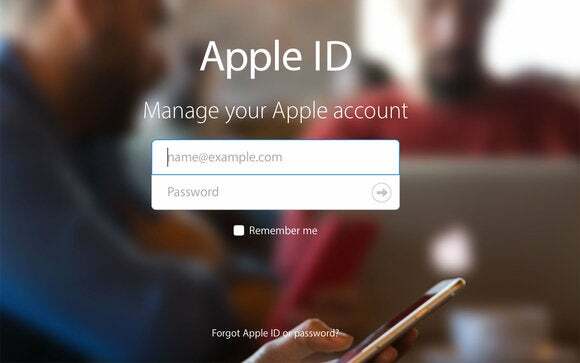 You can always sign out of an Apple ID on any iOS device or Mac, too, without rendering that hardware incapable of logging in with another account. However, if you’ve made any purchases with an Apple ID, those purchases can’t be transferred or merged—they’re permanently connected with the account that bought them. We recommend that you use the same Apple ID for all Apple services on your device—including the iTunes & App Stores and iCloud. 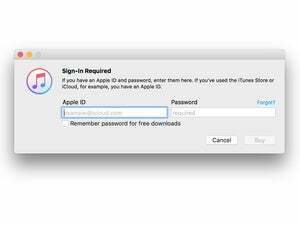 Using multiple Apple IDs might be confusing and cause issues with accessing purchased content or using some services. If you have multiple Apple IDs, you can’t merge them. For historical reasons, because of how I originally set up an iTools account (thanks, Geoff Duncan, for snagging the short ID for me back in 2000) and later an iTunes account, I still maintain two separate presences. I use what is now an iCloud account for syncing, iMessage, and other data-based services, and my upgraded-from-iTools-through-.Mac-through-MobileMe-to-iCloud Apple ID for all my media purchases. It can be irritating to have enter different passwords repeatedly at different points in setting up a new device or when upgrading, but it has allowed me to keep all my purchases intact.